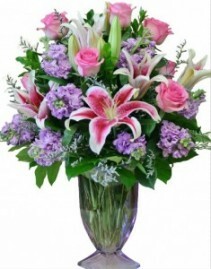 COME SEE WHAT FLOWERS ARE BLOOMING AT Willow Branch Florist of Riverside! 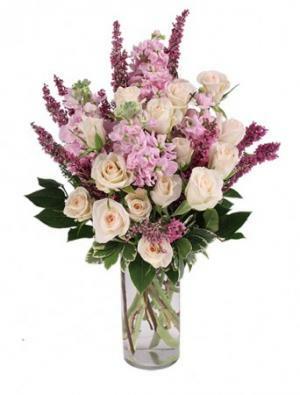 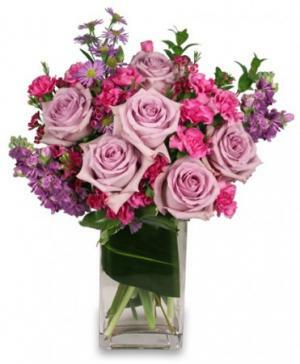 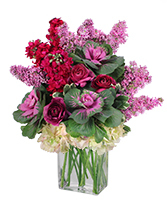 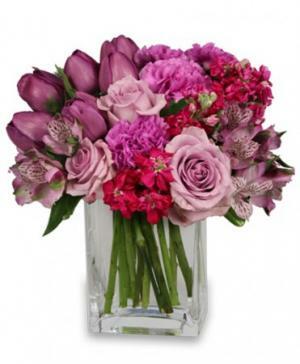 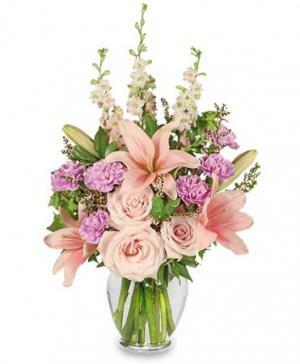 This Lavender Luxury arrangement of flowers has natural beauty and a sweet fragrance that help ensure an amazing sensory experience for your recipient. 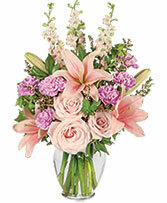 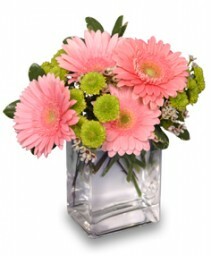 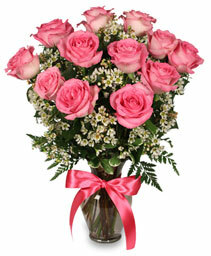 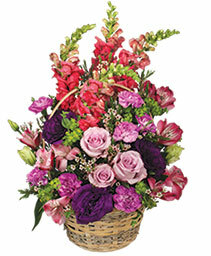 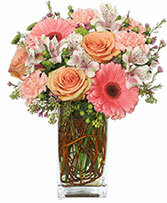 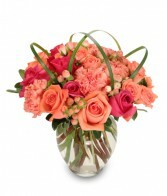 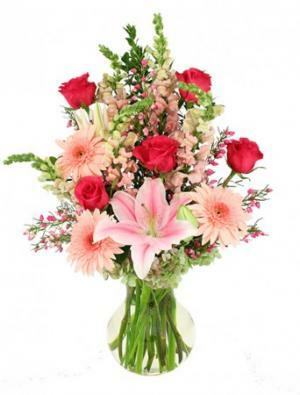 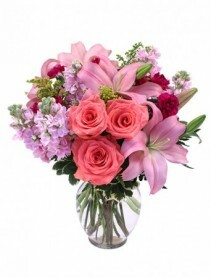 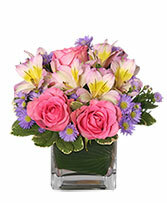 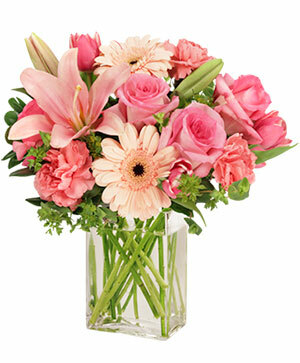 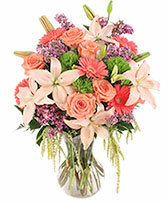 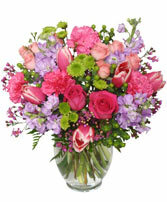 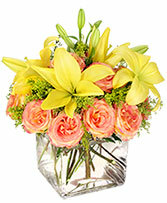 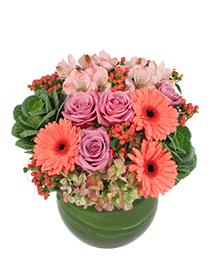 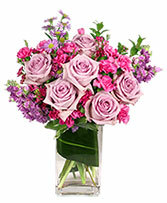 Call our experience florists at out flower shop or order flowers right here - anytime day or night.